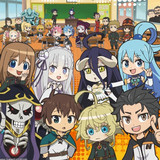 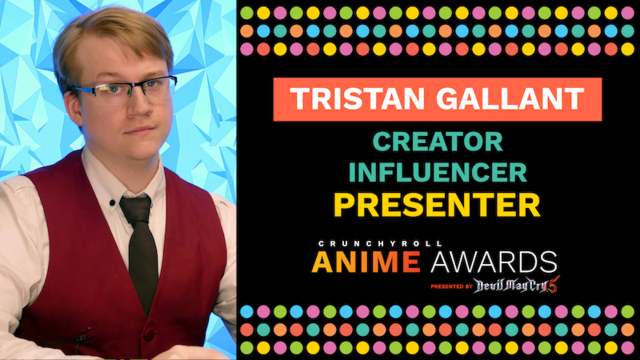 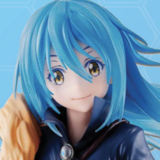 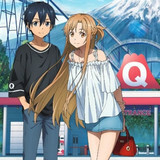 The Crunchyroll Anime Awards are fast approaching on Saturday, February 16 at 6:00pm Pacific Time, and you'll be able to watch it as it goes down live on Twitch. 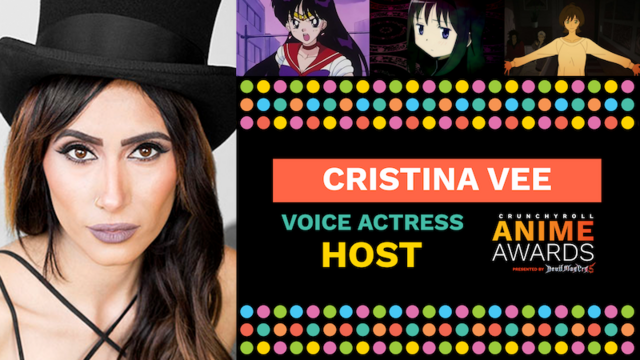 With the main event on the horizon, Crunchyroll is excited to announce the host of the show, voice actress Cristina Vee! 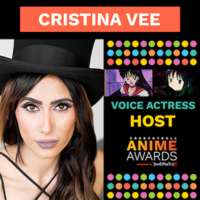 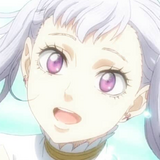 Cristina Vee is an accomplished voice actress with a long list of roles, including Sailor Moon's Rei Hino/Sailor Mars, Hunter x Hunter's Killua Zoldyck, and many more. 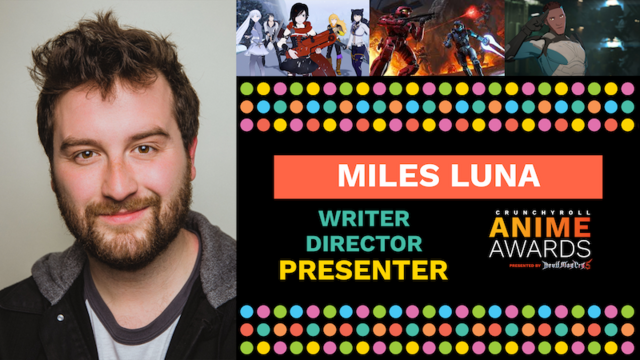 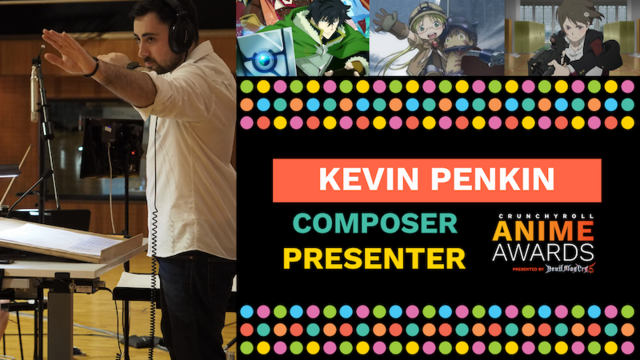 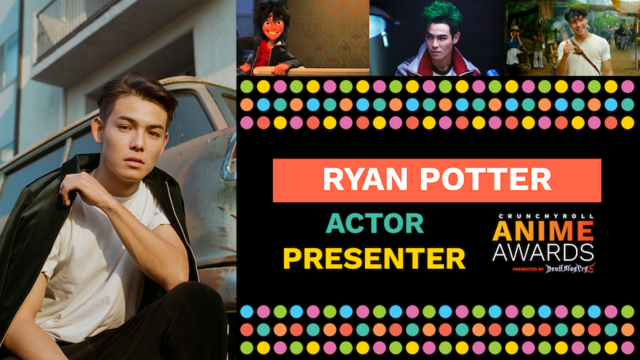 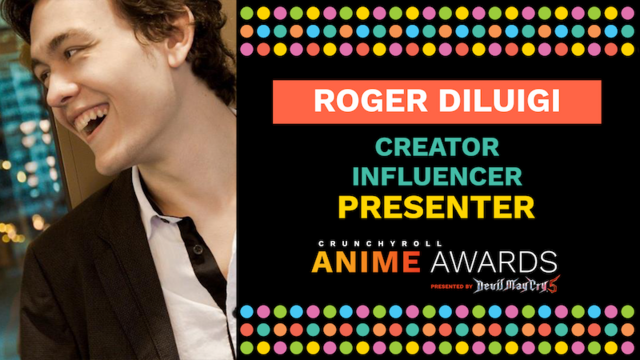 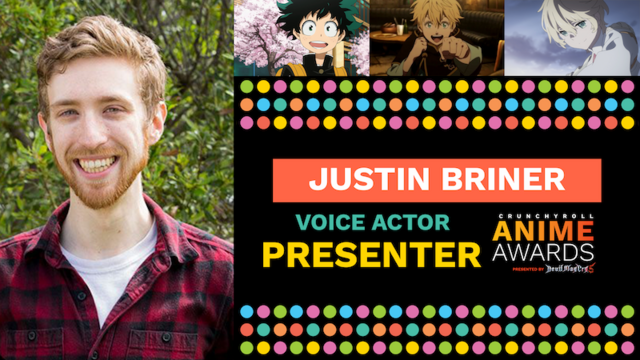 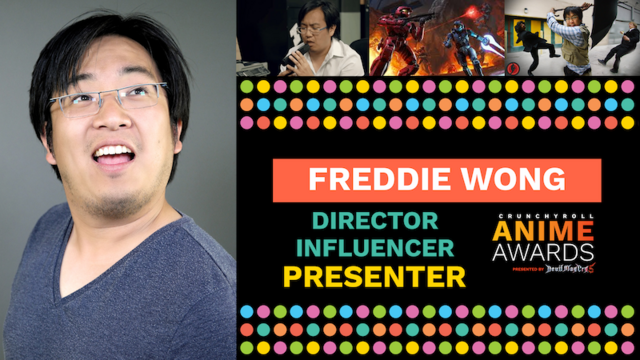 She will be accompanied by an incredible slate of presenters to celebrate the best and brightest of anime from 2018. 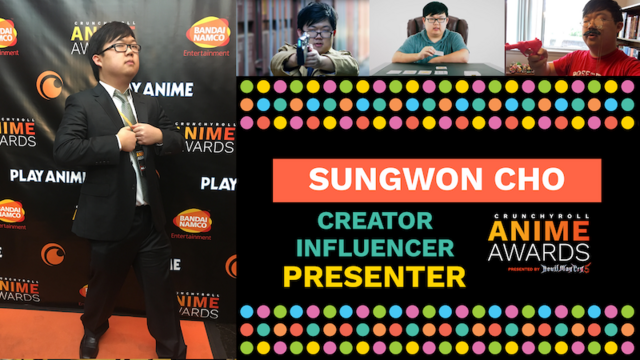 Come celebrate anime with Cristina Vee, the presenters, and fans around the world when the Crunchyroll Anime Awards streams live on Twitch on Saturday, February 16 at 6:00pm PT!